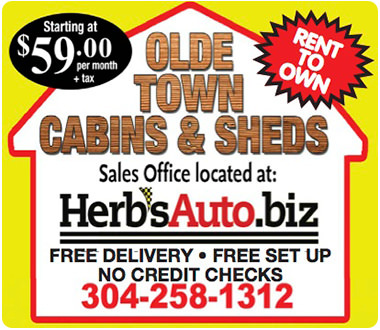 You don't have to buy a car at Herb's to have it serviced at Herb's! Herb's has a complete, state-of-the-art service department which can handle a full range of automotive services. Front end alignment using the state-of-the-art Laser-Liner assuring complete accuracy. Air conditioning service for all makes and models. A full range of diagnostic equipment to quickly and accurately determine how to get your car running its best. Complete transmission service including flushes for all makes and models. We now offer Full Auto Detail Service with Herb's Auto Spa! No go? We Tow! Herb's Auto also offers towing service.